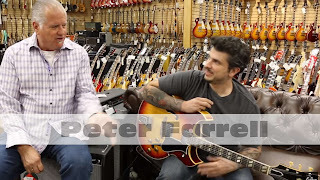 All the way from Brazil, Peter Farrell stops by #NormansRareGuitars! This guy is super talented! Norm's good friend Andre Christovam highly recommended Peter saying that he's one of the greatest players he's ever heard! Andre is one of the finest blues players Norm knows, and he has been one of the top blues players in Brazil for many years! When Andre says this guy is great, he's not kidding! 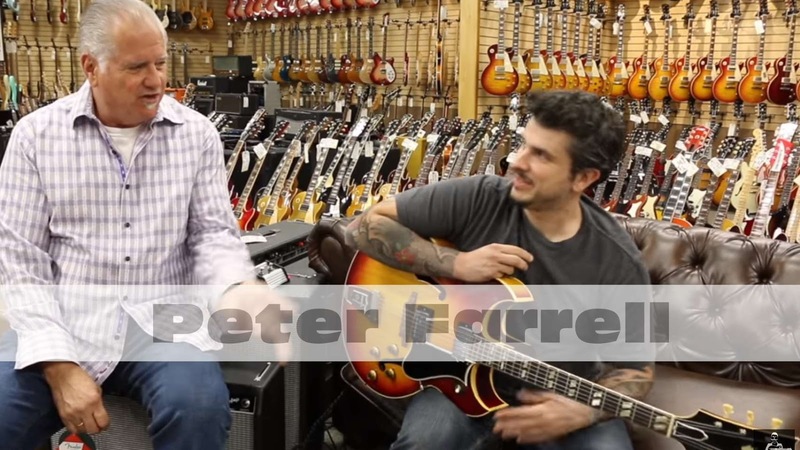 Check him out playing our 1962 Barney Kessel, tell us what you think?